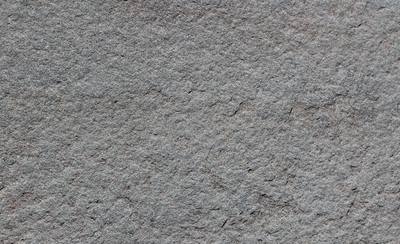 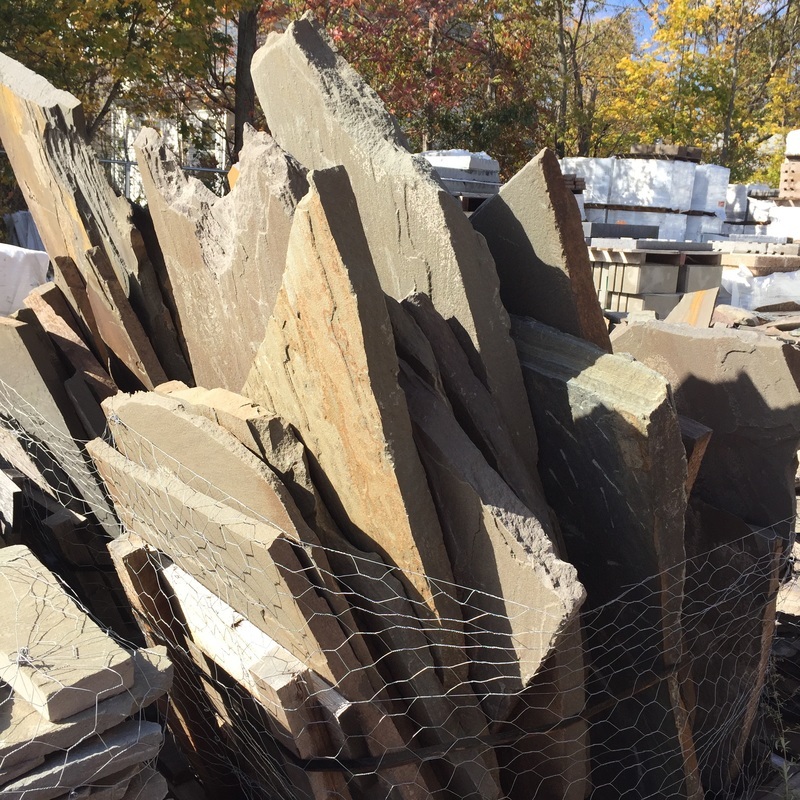 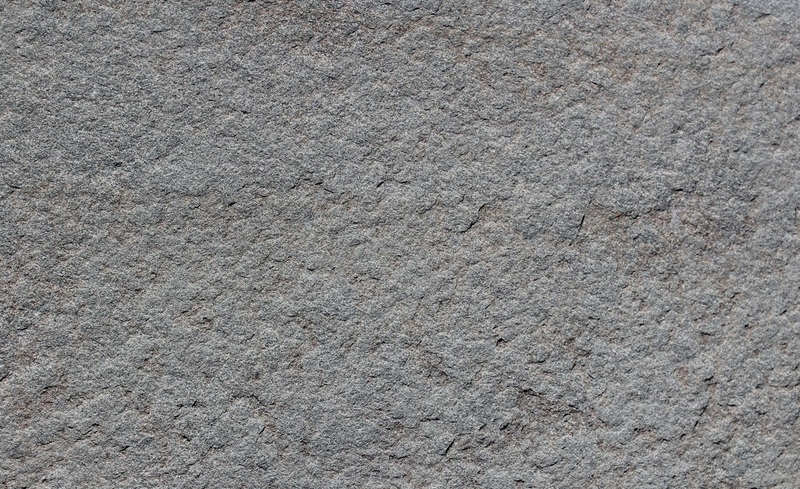 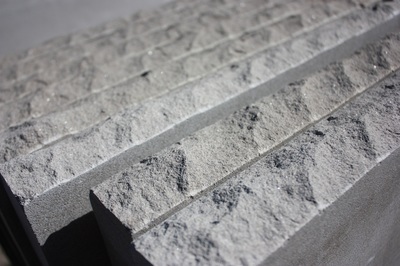 Bluestone is a unique type of sand stone that is harvested from quarries in Pennsylvania. 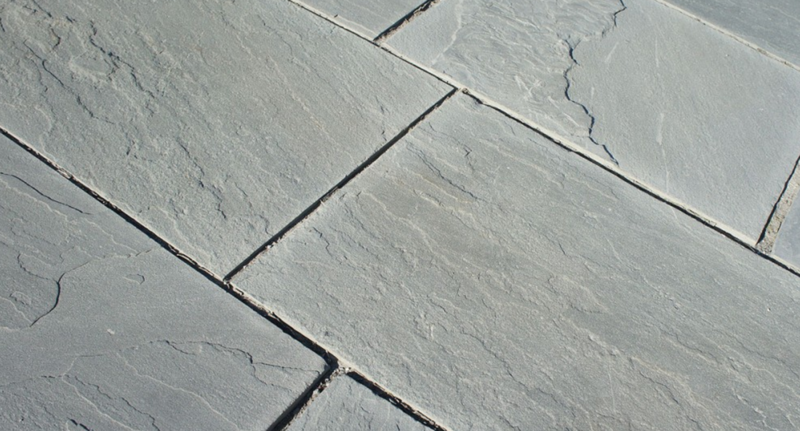 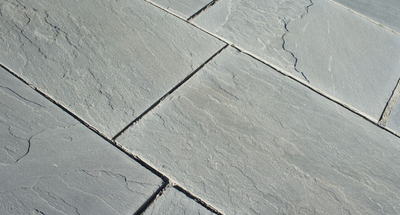 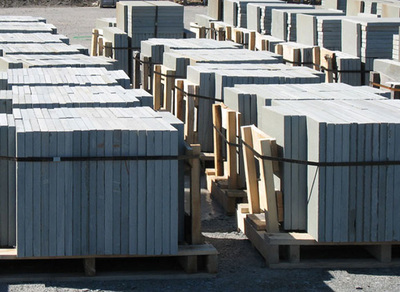 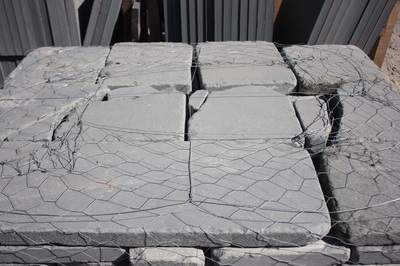 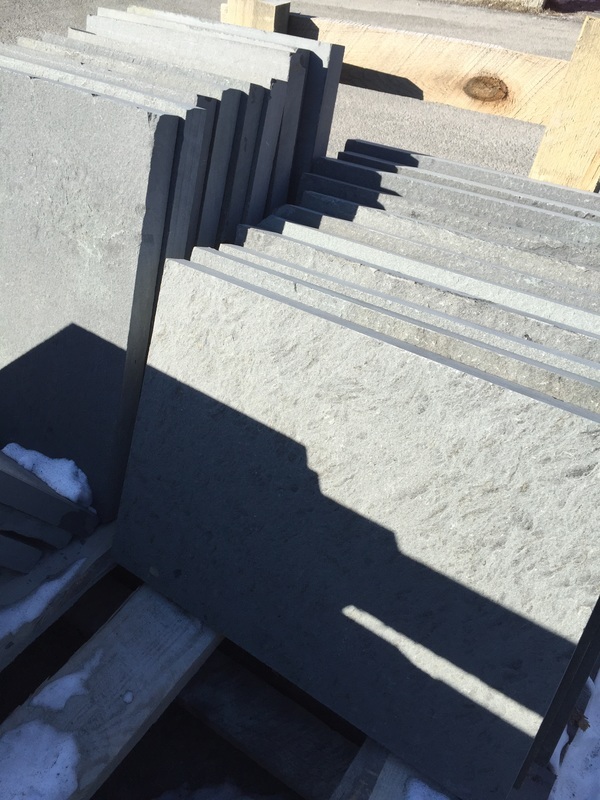 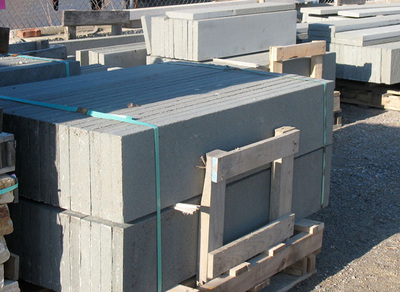 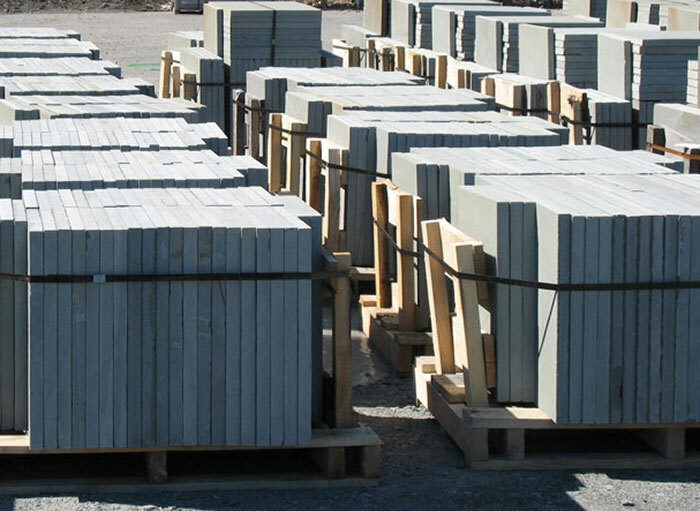 Bluestone products have many uses, from cut dimensional stone used in patios, walkways and stair treads to architectural stone used in buildings. It is also used for natural steps, natural stone veneer, and other landscape features. 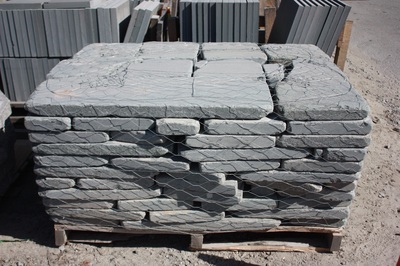 2" Thick Treads: Lengths from 3' to 8' and Widths from 12"- 24"